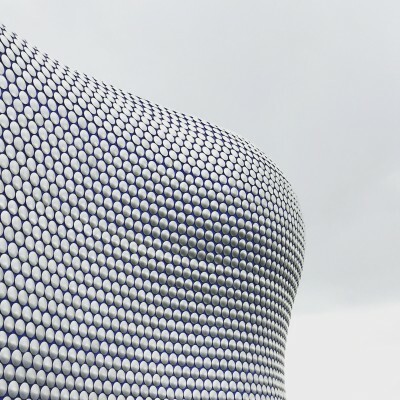 Looking for a language tandem in Birmingham? Get Tandem unites people who want to help others in learning their mother tongue and those who want to learn it. You can just chat over a cup of coffee, visit a theatre, or do sports together. Learning a language in real situations and informal settings feels so much better than studying alone!